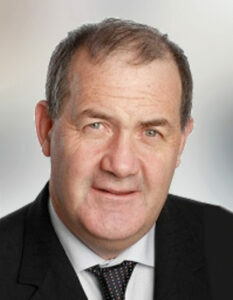 Ger was first elected in 1991, and has been returned at each subsequent election. A dairy farmer by profession, Ger is married to Noelle and they have three children. He has many priorities for his local area. He aims to promote North Tipperary as a top-class tourist destination and wants to ensure adequate funding is available to upgrade and maintain local roads. He will continue to work hard and will be a strong voice for all within his local electoral area.